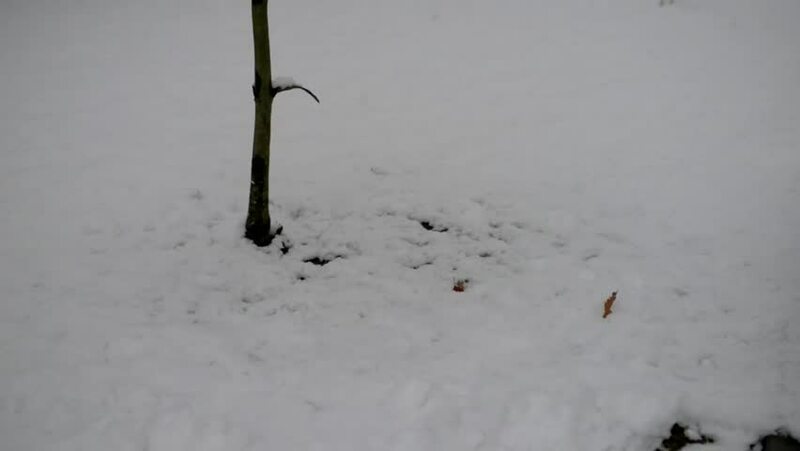 Little beautiful girl in warm jacket shakes snowy tree in winter city park. hd00:18A paraglider is trying to get off the ground, while another looks at him while preparing his equipment. 4k00:43Ischgl, Tyrol / Austria - 01 22 2018: Beautiful ski resort of Ischgl. Skiing in january 2018. Beautiful view of the snowy mountains. hd00:13Pigeons flying in the blue sky, birds in flight. Flock of pigeon flying on the sky.